Power Systems™ easily integrate into your organization’s private or hybrid cloud strategy to handle flexible consumption models and changing customer needs. Don’t just think about the future — be ready for it. Turn your analytics into a secret weapon and uncover earth-shattering insights in raw data with next-level AI integration capabilities. Learn how IBM Power Systems go beyond standard infrastructure to help you put smart to work. Build an AI foundation for speed and scale with the premier GPU acceleration platform. 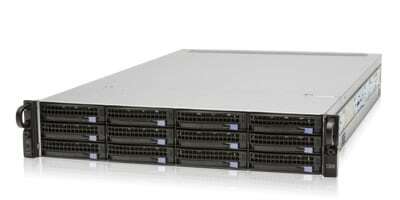 These new servers feature built-in leading accelerator technology for faster time to AI, database deployment, insight discovery and HPC applications. 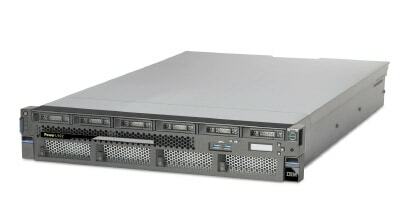 Highly available servers designed with OpenStack-based cloud management and open source automation. 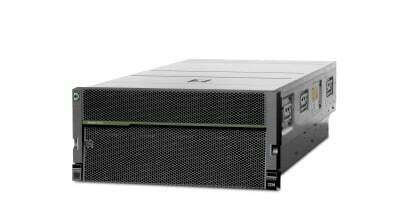 With rapid scalability and simplified maintenance and management, these servers provide flexibility during the transition to cloud infrastructure. Cloud-ready servers with built-in PowerVM® virtualization for deploying the right scale-out cloud option to meet your business needs. Grow as you go and gain up to 2x better price-performance than x86 options. IBM Hyperconverged Systems, powered by Nutanix, make deploying an enterprise cloud simple by managing the computing, storage and network for all of your business-critical applications through a single pane of control. Enterprise AI requires a new breed of servers to enable the cutting-edge AI innovation data scientists desire, with the dependability IT requires. The POWER9™ processor fully exploits the capabilities of its GPU accelerators, for simplified execution at 4x the bandwidth of POWER8®. Take advantage of OpenStack-based management, automation for your virtual machines and enhanced security. Scalable and robust enterprise open standards-based UNIX operating system for the Power Systems architecture. AIX® has a history of consistently delivering a high-performance secure environment. An integrated platform enabling flexibility and dependability with robust architecture, exceptional security and business resilience. Implementing business applications using IBM i on Power can help you differentiate your offerings and turn operational cost into investment opportunity. An open operating system built by the open source community, resulting in faster processing speed, bandwidth and inherent security. Quickly create new environments to test functionality, with simpler deployment and management. AI workloads require advanced infrastructures which many businesses are struggling to build. Find out what to do if you’ve hit an infrastructure wall. The Power Systems team recently caught up with some of the leading thinkers in artificial intelligence to ask them to answer the major industry question – what is artificial intelligence?